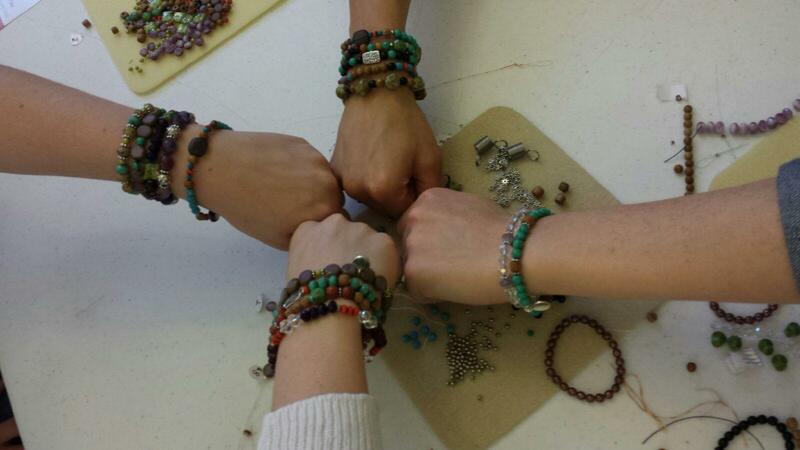 Bead Camp –one for kids, three for grown ups! We love kids at Funky Hannah’s! Most of us started creating when we were kids and want to make sure we pass on our love of creativity to future generations. We are kids at heart too! While we haven’t put out all the details yet, please mark your calendar for our once a summer day camp for kids, July 6th-10th, 2015. 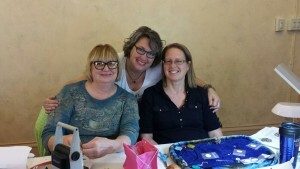 This 5 day intensive camp is a blast! Kids age 9+ will love the agenda we have set for this year including: enameling, copper etching, resin & crystal clay, loom work and a master jeweler day to put it all together! Watch for details released soon. There will only be space for 8 kids so don’t delay in registering! It will fill quickly! 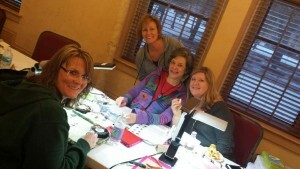 Bead Camp Retreats for Grown Ups! Bead camp is a creative retreat for grown ups organized by the fun gals at Funky Hannah’s and held at the historic DeKoven Center. We’ve hosted 12 camps since 2010 and have grown to host 3 retreats a year. Camp is held in the antique filled Taylor Hall on the campus of the DeKoven Center. Built in 1867, the facility is a part of the original Racine College Campus. 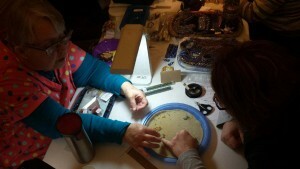 Our classes, open beading space, meals and lodging are all in the same building! Just two miles south of Funky Hannah’s, the DeKoven center is the perfect location for this not to miss creative weekend! Most stay for the whole weekend. If the retreat has not filled we create commuter packages, usually three weeks prior to the start of the event. 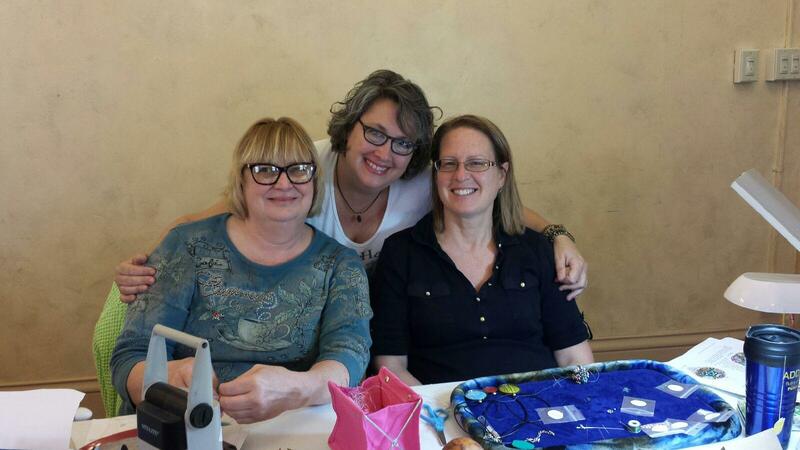 See the photos below for snapshots of the fun, camaraderie, beautiful space, creativity and sharing that happens at our Bead Camp! 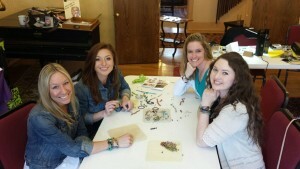 We welcomed the host of ‘Discover Wisconsin’ –Mariah Haberman– and three of her friends to our most recent Bead Camp. They filmed an episode of Girlfriend Getaways, which will air in March of 2016. We are looking forward to seeing the show and honored to be recognized as a girlfriend getaway worthy of being showcased on tv throughout the state!